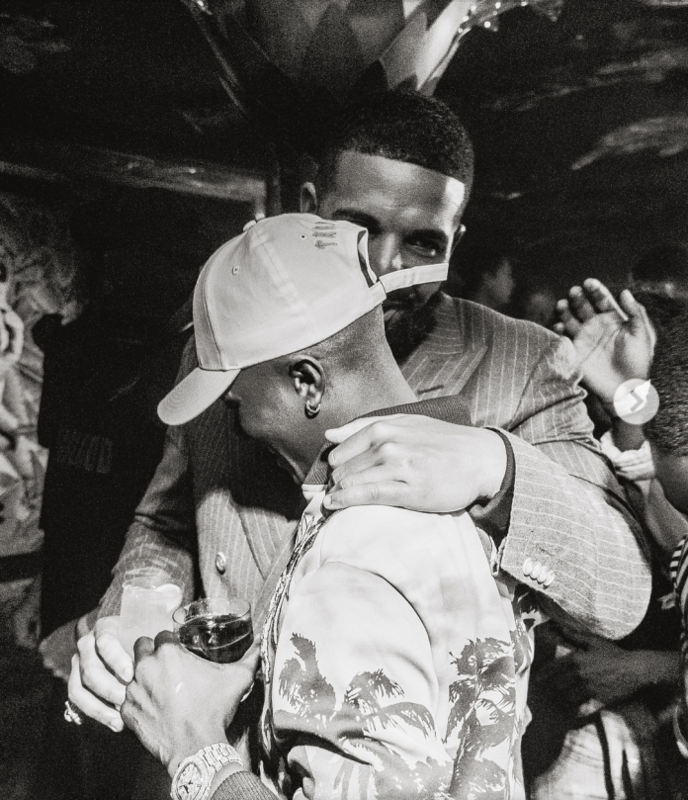 Drake had a show at the O2 Arena and he tapped in Wizkid for a surprise performance on stage. The two music stars performed ‘Come Closer’ on the same stage with many of the fans raving on. Wizkid also performed his 2018 hit track ‘Sock’ to thousands of music lovers at the concert. You can relish the highlights below.